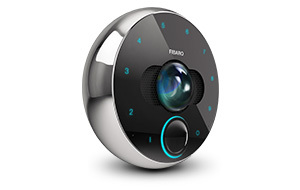 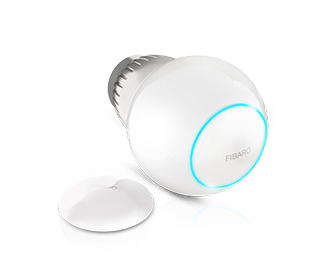 We are committed to providing more and more of our devices in technology favored by user of FIBARO products. 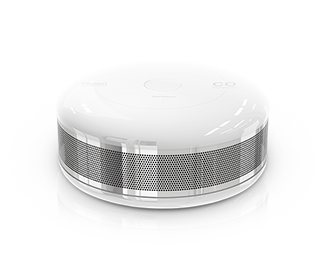 Measures the temperature and automatically adjusts the heat level. 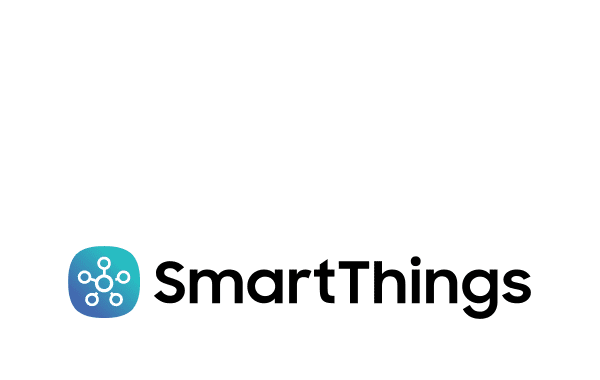 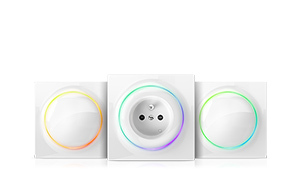 A smart switch with power metering for electrical devices. 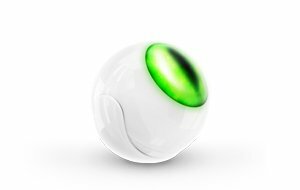 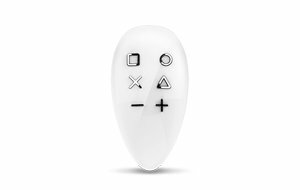 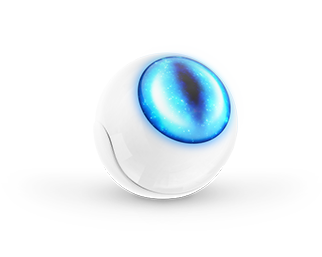 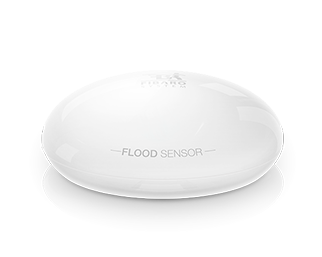 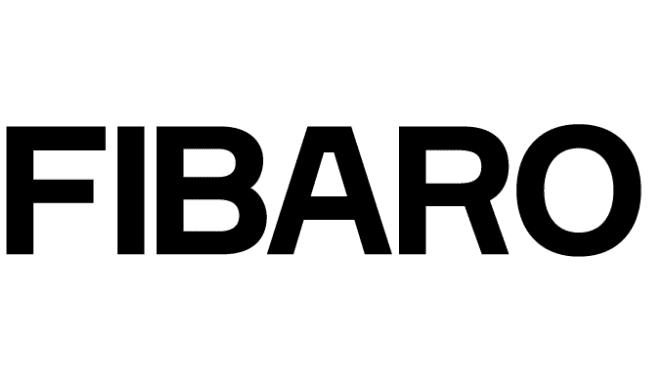 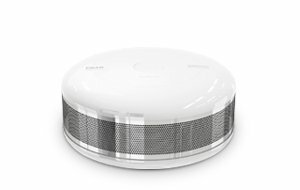 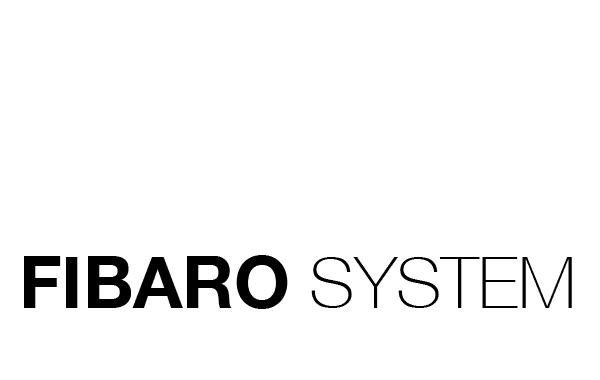 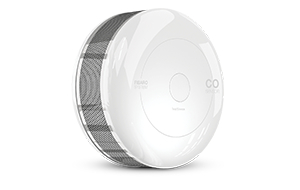 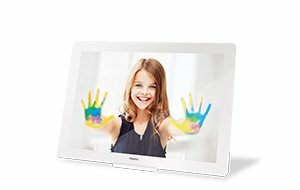 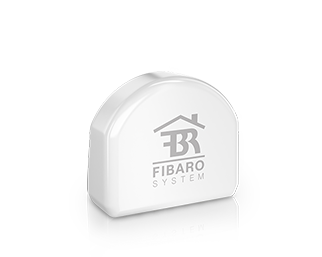 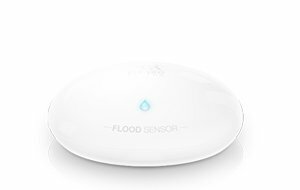 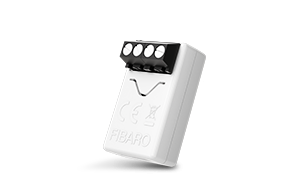 Manually activate or deactivate any device and actions within the FIBARO System. 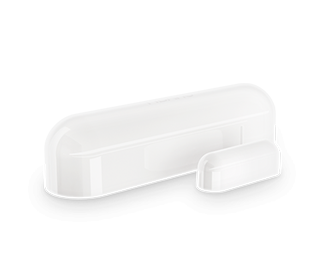 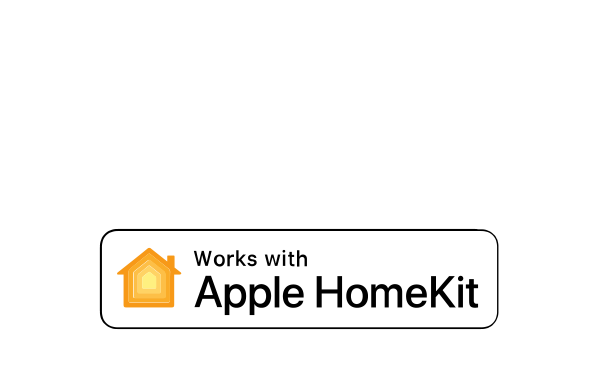 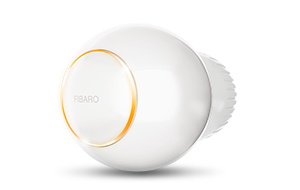 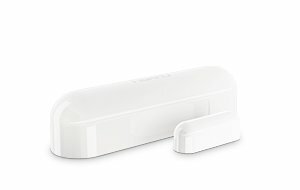 Devices added by the extremely user-friendly FIBARO app are visible and supported in the Apple HomeKit app. 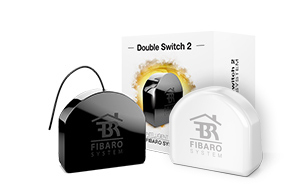 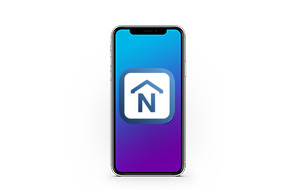 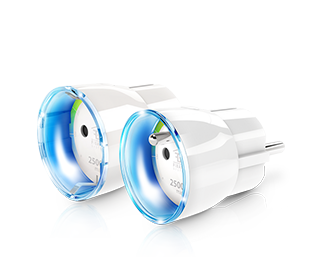 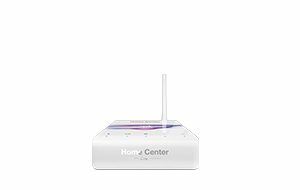 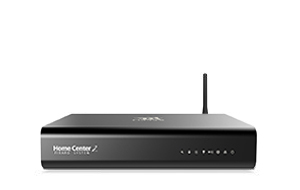 The installation is simple and managing your home has never been that easy and fast.